We offer music packages for your pre-dinner drinks reception either as a single musician (instrumental) or as a duo (vocals and accompaniment). We perform a range of styles: from Elvis and Fleetwood Mac; to Ed Sheeran and Adele; and it’s all in keeping with the relaxed atmosphere of a drinks reception. The music for your reception is tailored from their vast repertoire of songs to suit your venue and guests. Reception music is set up in advance of your guests’ arrival at the venue, and full amplification is provided. 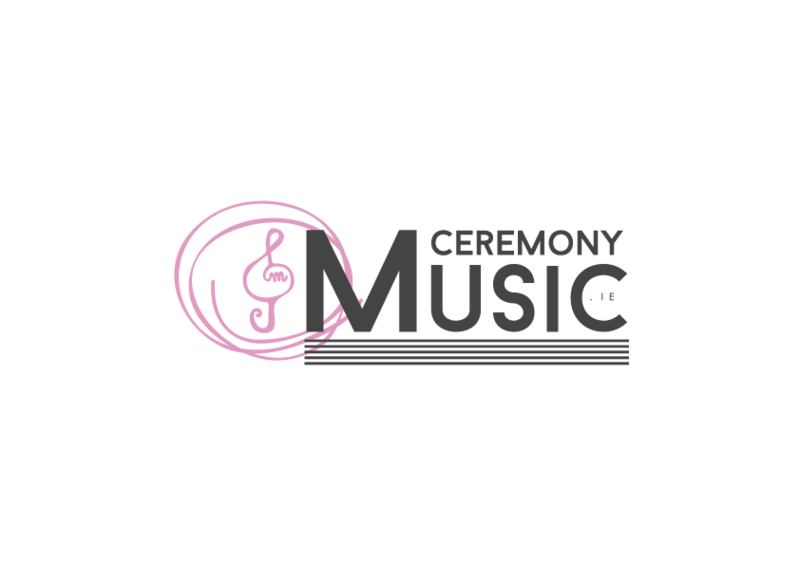 Our pre-dinner reception music is often included as part of a package with ceremony music, and special rates are available when booking both together. Contact us here for more details on our music packages for your wedding day.